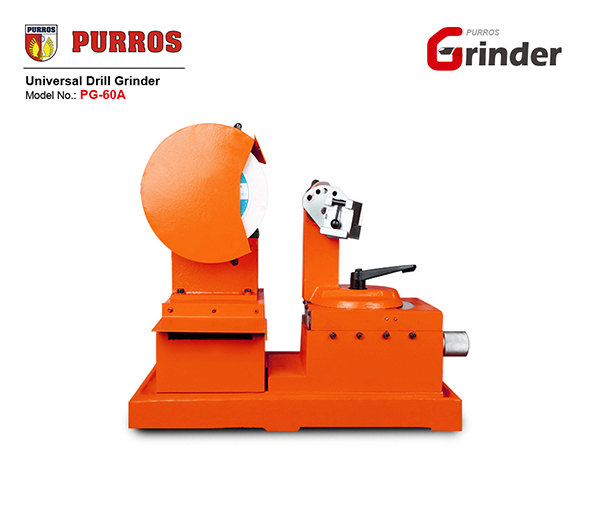 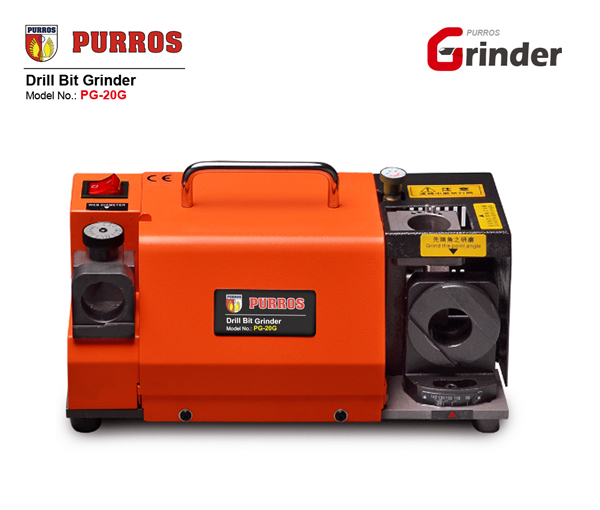 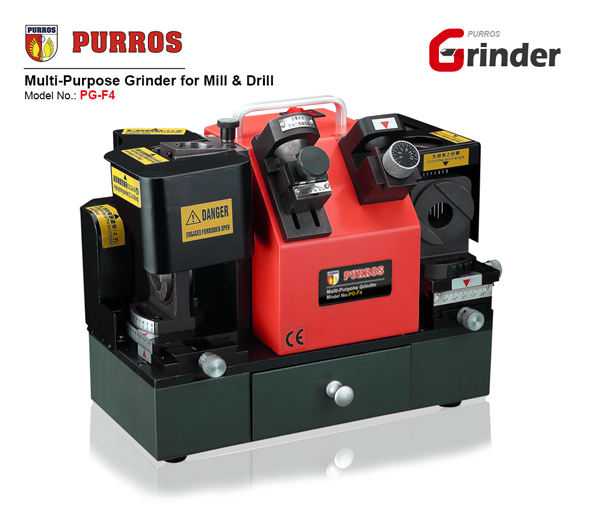 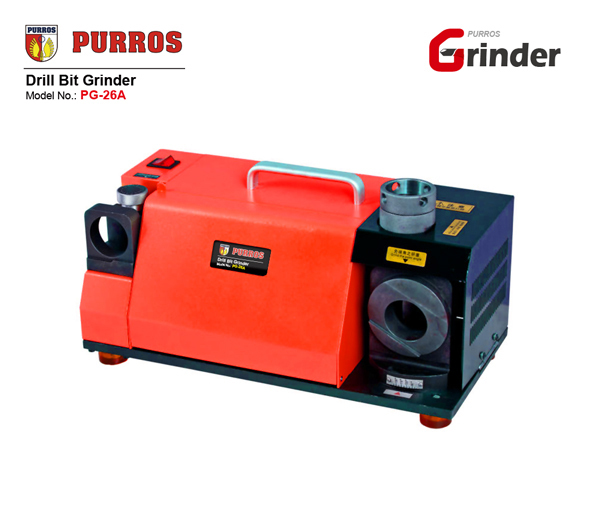 PURROS PG-60A Universal Industrial Drill Bit Grinder, Grinding Ranges Diameter: Φ3-Φ60mm, Grinding Point Angle: 30°-180°, Power: 220V/550W - Purros Machinery Co.,Ltd. 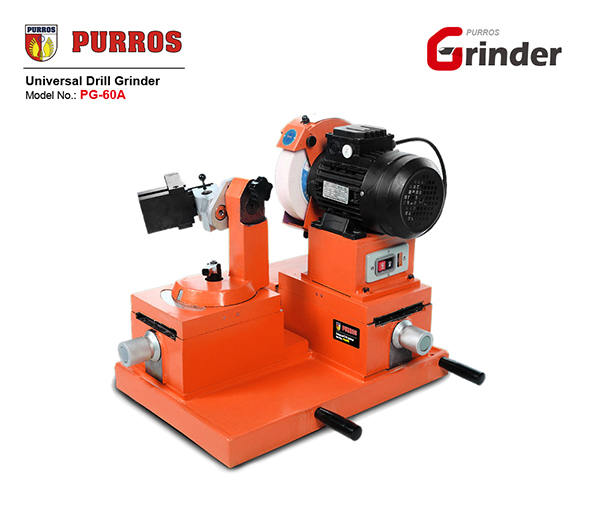 Being one of the reputed organizations in the market, we are engaged in providing an exclusive range of Special Purpose Drill Bit Grinding Machine. 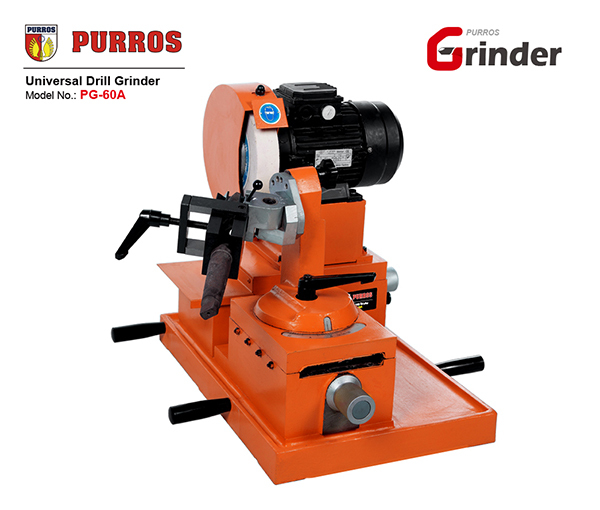 Drill Grinding Machine is a portable machine used for Quick & Accurate grinding of drill point those are made by high grade of material. 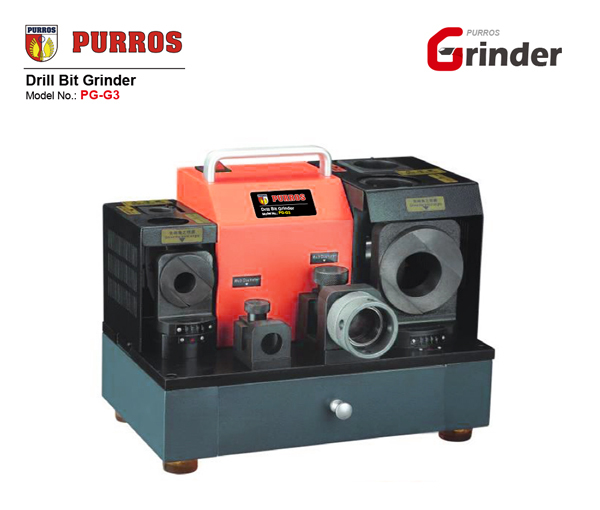 These are according to the client specification. 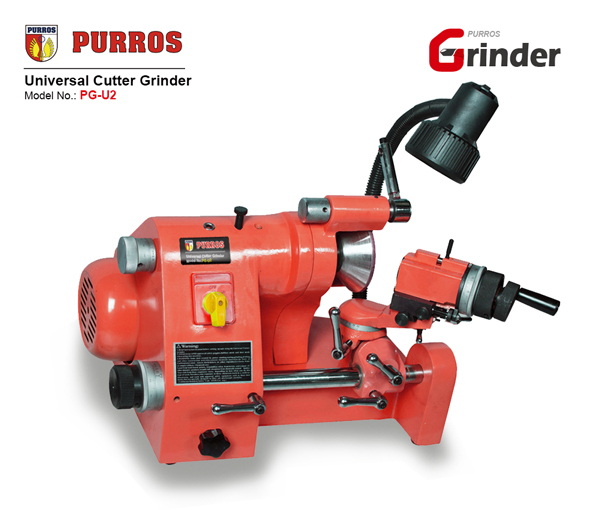 The PG-60A drill grinder can sharpen Φ3 to Φ60 all kinds of drills, such as standard twist drills, multiple diameter drills, bottoming drills, 2-four fact drills, masonry drills, wood drills, end mills, spot facer, and all kinds of flank, rake face, chisel edge and chamfering of point angle drills.